It’s a well-known fact that cats have effectively taken over the the internet, the world, and my house. So, it’s not a surprise that they are also the stars of more and more games. 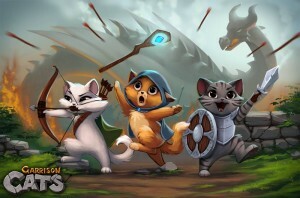 In the upcoming Garrison Cats by PocApp Studios, you are in charge of a group of cats that have found a chest of toys and have turned into legendary heroes and daring adventurers, kind of like those Turtles minus the radiation and the pizza. 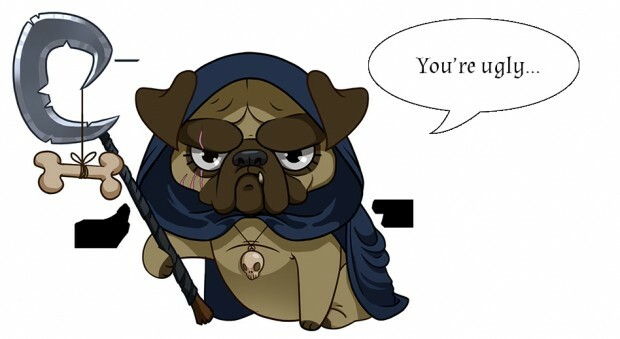 Your goal is to help them manage their Guild by upgrading the cats’ fortress, skills, and send them off to Quest’s with the ultimate goal of defeating the scourge of humanity, the Evil Pugomancer, who is seriously one of the best looking villains in a while. 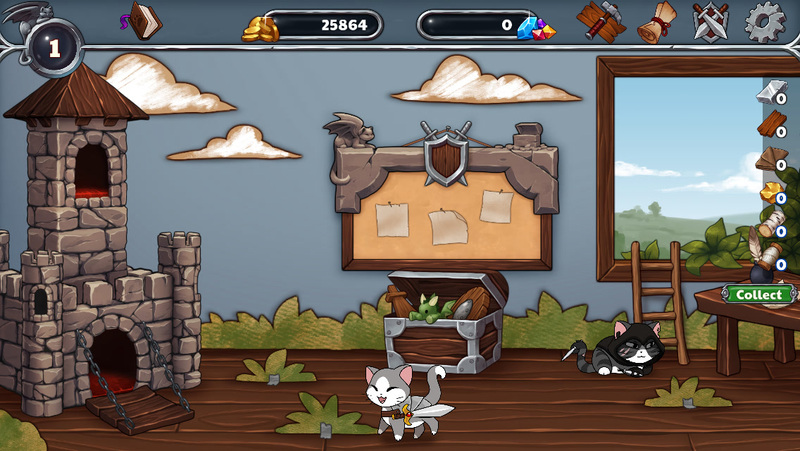 The game is inspired by the Garrison minigame from the World of Warcraft, and the player’s goal is to collect cats with the desired skills and send them out on both regular and epic quests (the epic ones probably involve searching for legendary catnip) while at the same time farming materials needed for guild upgrades and said quests. You can gradually evolve your heroes to unlock various traits and skillsets. As you can see from the screenshots, the art is lovely, and if this kind of gameplay appeals to you, you’ll probably have a good time with Garrison Cats. The developers are looking for beta testers in our forums, so go check out more screenshots and join up to lead those heroic cats. No release date yet, but it shouldn’t be too far off.